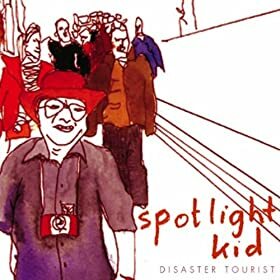 It's been five years since the debut album from Nottingham's Spotlight Kid. "Departures" was a wonderfull record and featured on this site at the time. 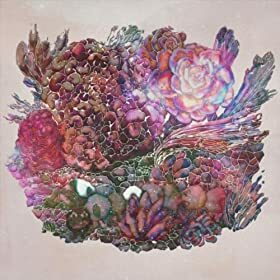 Finally, five years on and we have a second album which I'm pleased to say is also pretty spectacular. It's called "Disaster Tourist" and was actually released last month but I've been as fast as ever. This is the new single from the Glasgow four piece. It precedes the bands third album "Forget The Night Ahead" which will be released on 13th February. The band are currently touring the UK and are well worth catching up with as I discovered at the recent York gig. Taken from the album of the same name which will be released on 29th November. Taken from the album "Nupping" which was released a few months ago on HOSS. According to the Not Not Fun website KWJAZ is "San Franciscan Peter Berend's mystery mixtape unit" whatever that is. 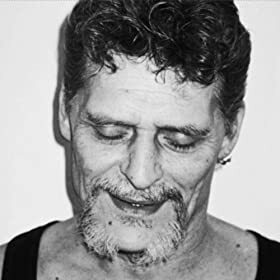 This release first appeared earlier in the year as a cassette released on his own Brunch Groupe label but has now been deemed worthy of a vinyl release by the nice people at Not Not Fun. It is limited to a slender 700 copies and I've got one so that leaves only 699. There are only two tracks on here, both clocking in at over 22 minuets and because of that I was tempted to edit this track down a bit but I really think you need ear the whole thing. I've discovered it's great to listen to whilst in the bath chewing on a bar of soap. 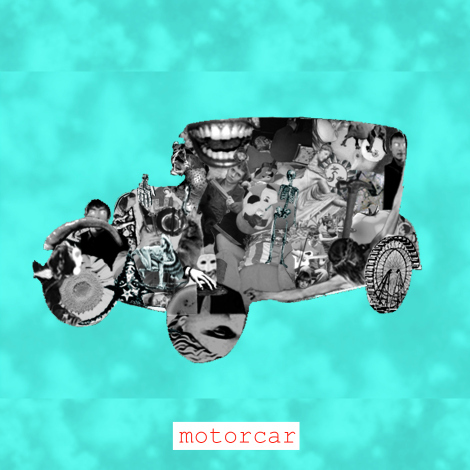 Another track from the excellent "Echolocations E.P." I've just read that there was an album at the back end of last year called "Emerald Fantasy Tracks". Hopefully I will have found a copy of that by next week and if it's anywhere near the quality of this E.P. happiness will reign. 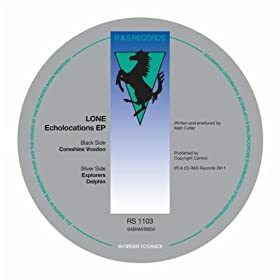 Oh by the way, the "Echolocations E.P." 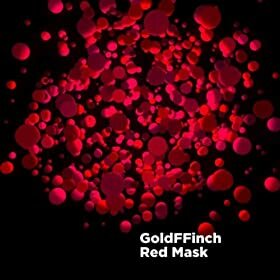 is available on limited edition clear vinyl, or at least that's the what I've been told but have not seen the evidence for myself. I was going through some old Peel Sessions recently and considered, as you do that most of them have still not been issued and therefore will probably never be heard again. 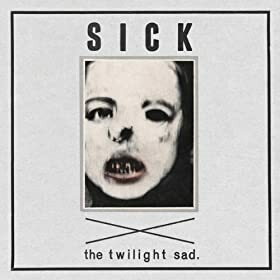 I vaguely remember taping this one off the radio on my dad's old Toshiba stereo which eventually got broken due to my insistence as a young man to take things to pieces. 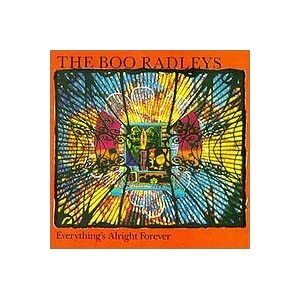 Anyway this session was broadcast back in 1990 around the time of Liverpool bands second album "Everything Alright Forever" which was their glorious debut for Creation Records. How I missed this LP earlier in the year I don't know. It's by that Melbourne band Total Control who have had tracks featured recently from their split LP which they share with Thee Oh Sees. This is a track from their impressive debut album released back in the summer. Taken from the album "Nevers" which is available now from the Indoor Voices bandcamp page on CD or download. 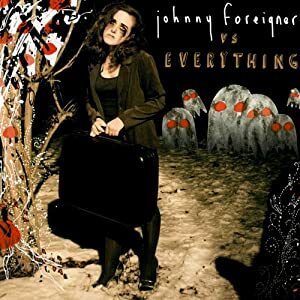 Another track from the excellent new Johnny Foreigner album "Johnny Foreigner Vs Everything" which I think is the best collection of songs they have yet produced. 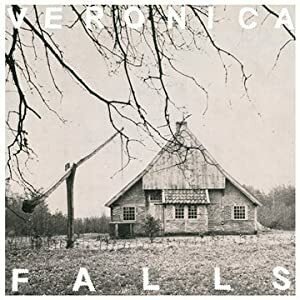 Probably my favorite album at the moment is the debut by Veronica Falls who apparently I'm the last to discover as everybody else is already in love with them. Anyway this is a track from their self titled debut album which is available now on Bella Union.